The product I'll be reviewing today will be Derwent's new Inspire Me sketchbook. 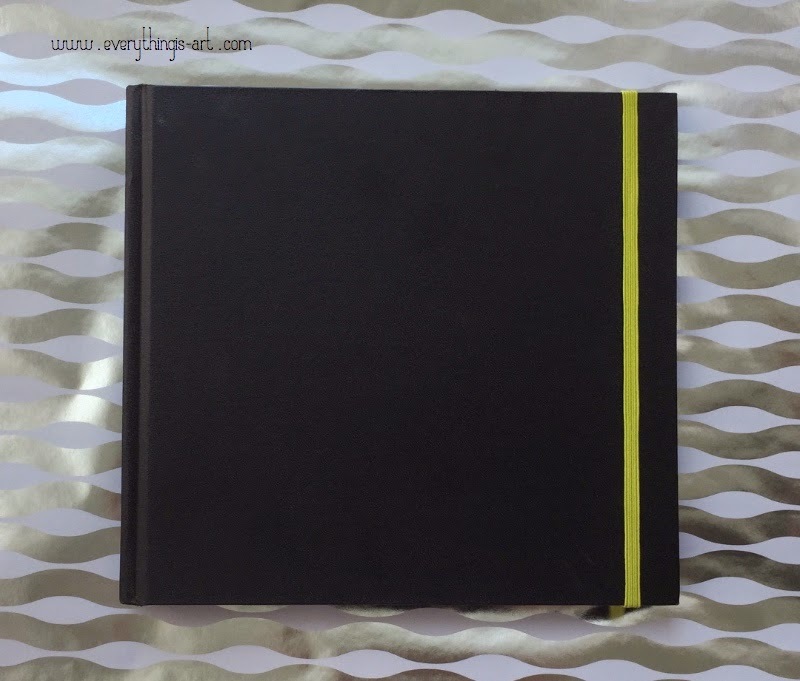 The Inspire Me sketchbook is a 20cm by 20cm (7.87") hard-cover, thread-bound sketchbook. Derwent says that the 80 pages within are 120 gsm bleedproof marker paper. If you remember me raving about Derwent's Graphik pens... I'll also mention that this sketchbook is from their Graphik line, so let's find out whether this sketchbook is just as good as the pens. Jet black, hard-cover, and thread bound. I still haven't decided whether I like the lime peel green color of the elastic band or not. 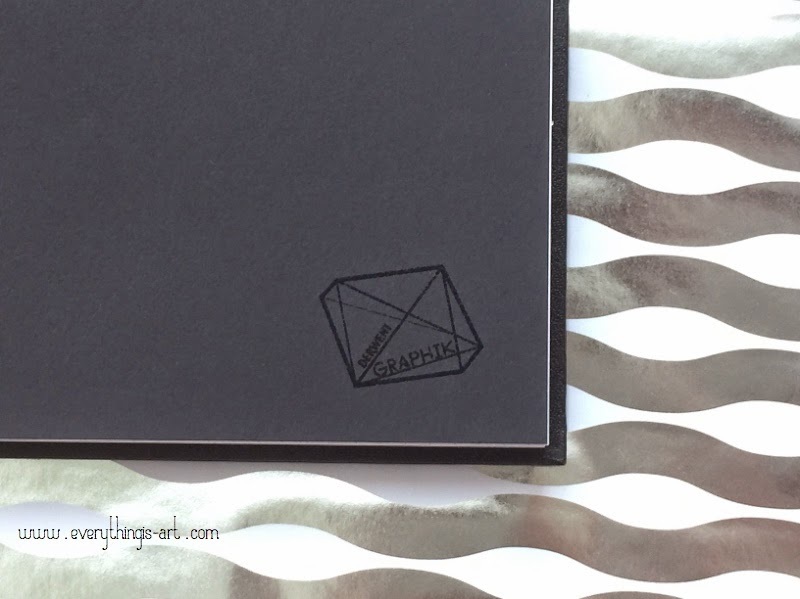 The Derwent Graphik logo printed in gloss on the inside of the sketchbook. I love the feel of the faux leather cover. 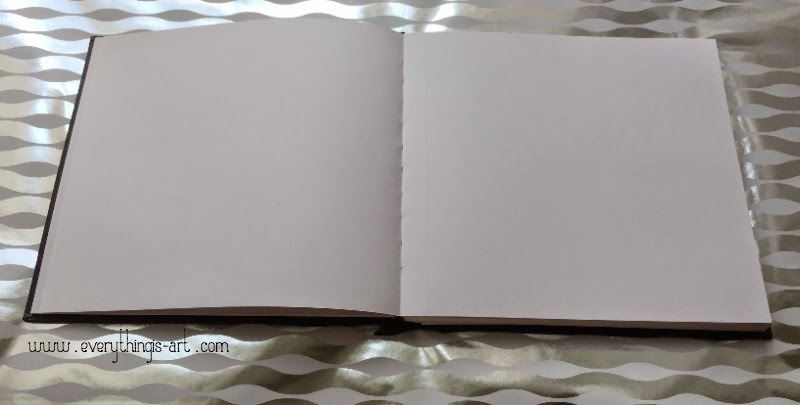 The sketchbook feels very well-made; the lime peel green elastic band that keeps it close has not loosened even after me using the sketchbook for a while now, the thread-bound pages feel very secure, and the sketchbook is able to lay flat when opened. The pages are a bleached white color. The one I have is the medium sized one. There is also a small version of it that is 14cm by 14cm which might be handy to bring around with you whilst you're out. Keeping in mind, though, that the sketchbook is meant more for pens and ink; I've not tried watercolours or my Inktense pencils in it because the paper is super smooth and I don't think it'd manage well without buckling. There is, however, this weird chemical smell on it, but it has lessened over time. I think this is a problem that a lot of marker pads/sketchbooks have and that it comes from the way the papers are treated to make them bleedproof. I don't see an indication of the sketchbook being acid free, so I'll assume that it isn't acid free... Update: A Derwent representative has confirmed with me that the sketchbook, is in fact, acid free. I really think that Derwent should, then, change the packaging of the sketchbook to state that it's acid free. The actual sketchbook is actually slightly longer than the measurements stated. The paper inside the sketchbook is indeed 20cm by 20cm, but the actual sketchbook is 22cm by 20.5cm. Why's that? 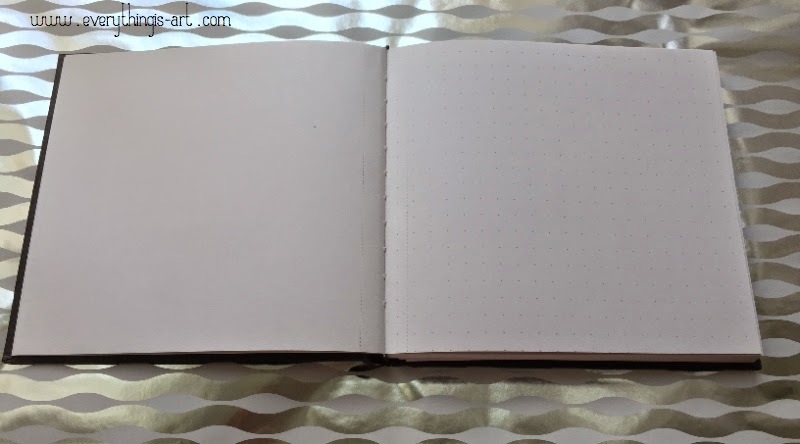 Well, for one, the 0.5cm is to protect the pages within the sketchbook, but the other 1.5cm in the length of the sketchbook is there because the pages are perforated. 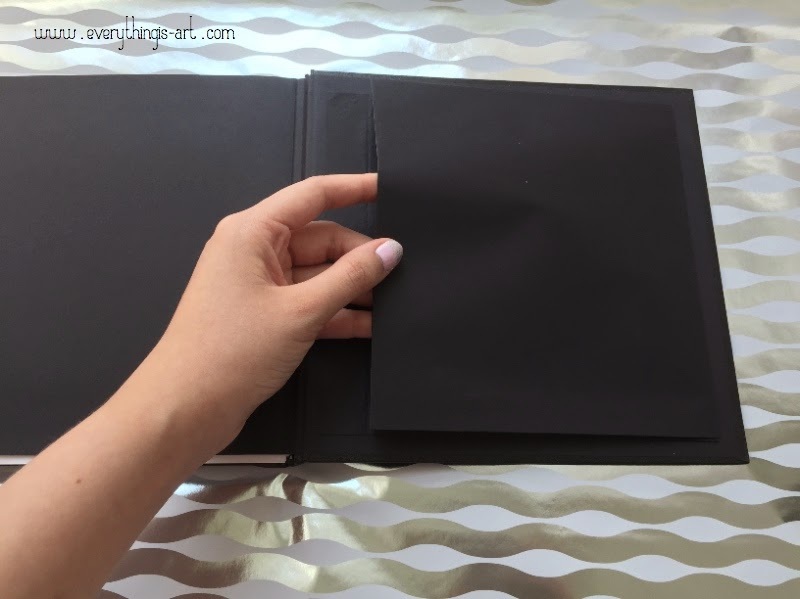 Now, I know some artists absolutely love perforated edges because if you don't like a certain page, you can tear it out and dump it and not have to see it ever again... Or if you really like a page, you can tear it out and frame it and such. 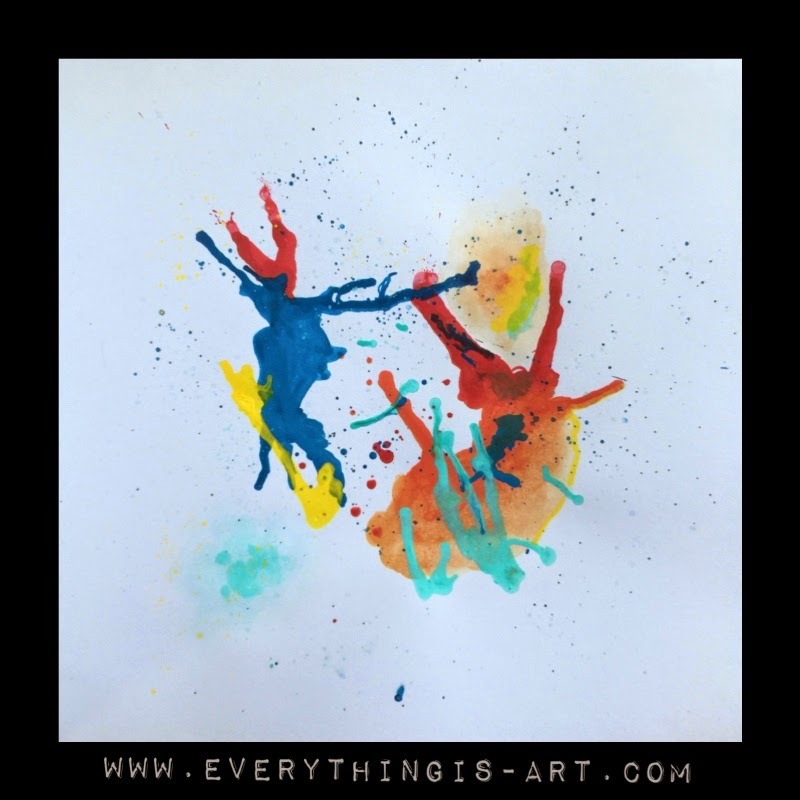 Other artists think it justs makes the pages easier to fall out. 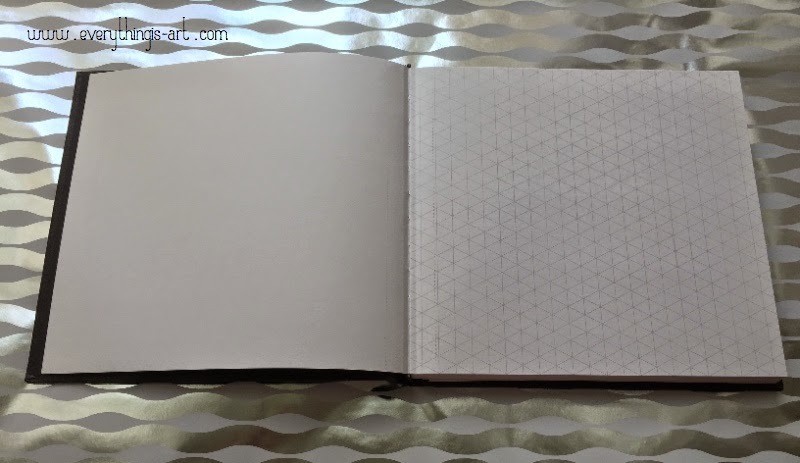 Derwent has designed their Inspire Me sketchbook very well, though, and I don't feel as though the pages will tear out without me really tearing them out. The weight of the paper also helps a lot with that. 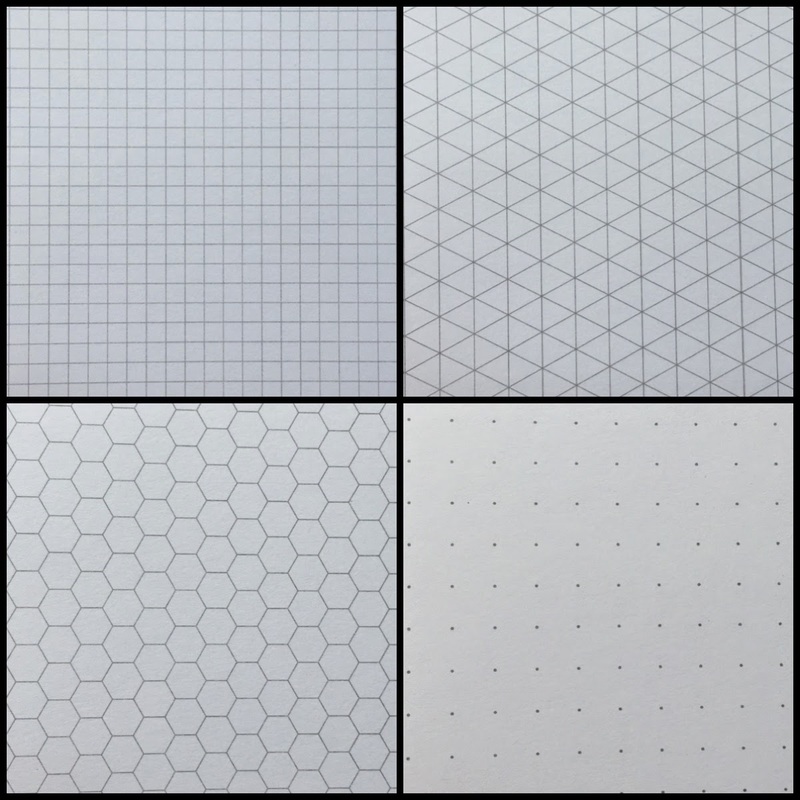 The sketchbook also has four different types of printed paper within, and each pattern has eight pages each within. The rest of the pages are just plain white. 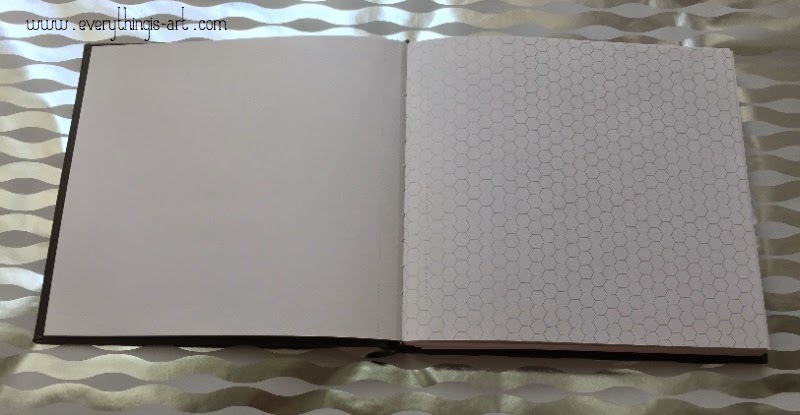 And finally, the sketchbook also has a little pocket glued to the inside of the back cover, so that you're able to keep loose bits of paper and such in it. I don't really like to keep anything in it because it actually will make it difficult for me to draw properly, especially when you're on the last few pages of the sketchbook.... But that's just me. The texture of the pocket reminds me of Derwent's black paper. I don't know whether it is indeed made from their black paper, or whether they made new paper just for the pocket. It feels sturdy, though, and I'm sure it'd be useful if I ever needed to keep some loose bits of paper in it. And of course, the obligatory drawing-in-sketchbook-using-Graphik-pens. 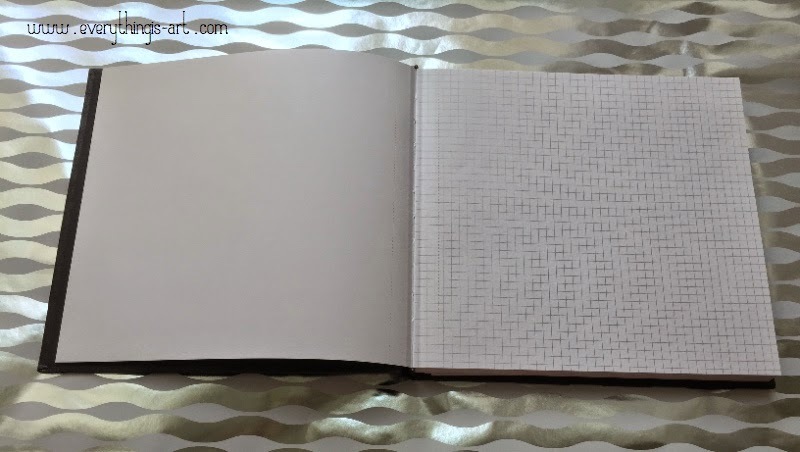 In all, the Inspire Me sketchbook is a very decent sketchbook that I think would be very suitable for on-the-road notes taking or idea generating. I love that it's smooth and yet bleedproof. It's a pity that it isn't said to be acid free, otherwise I would use it very often for my zentangle drawings. Update: A Derwent representative has confirmed with me that the sketchbook, is in fact, acid free. It has also come in very handy for my design works (logos, typography, etc.) due to the grids that it contains. Overall, a solid 9 out of 10 stars.